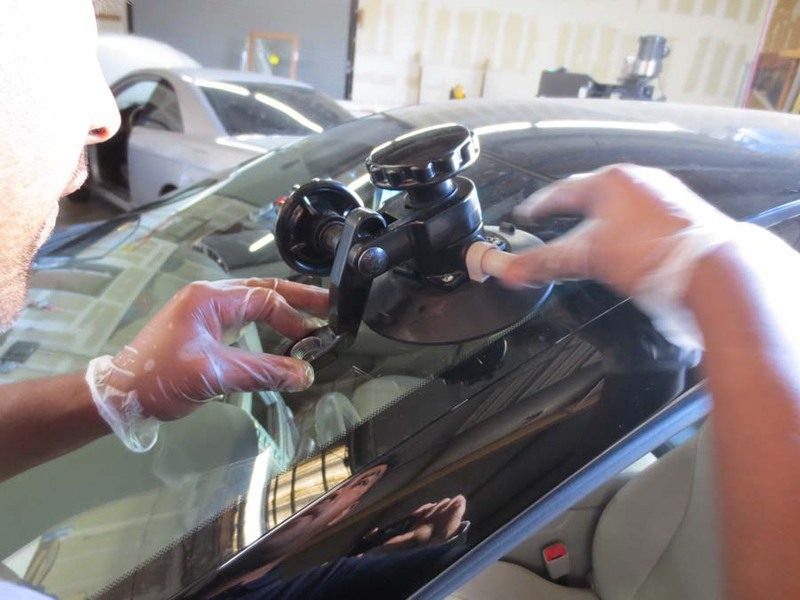 Our windshield chip repair is quick, easy and an affordable alternative to windshield replacement. 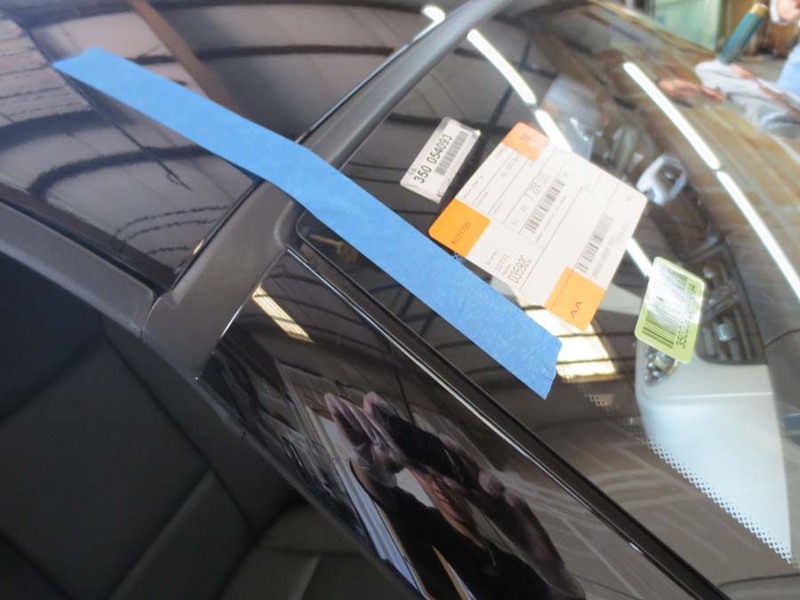 In most cases, your insurance company will waive your deductible for rock chip repair. 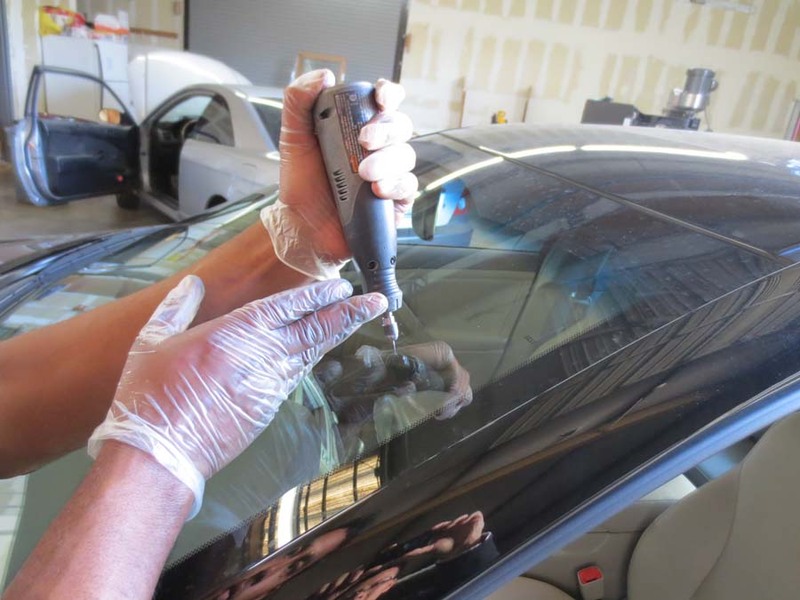 All Glass uses the VeriFAST system designed by PPG. 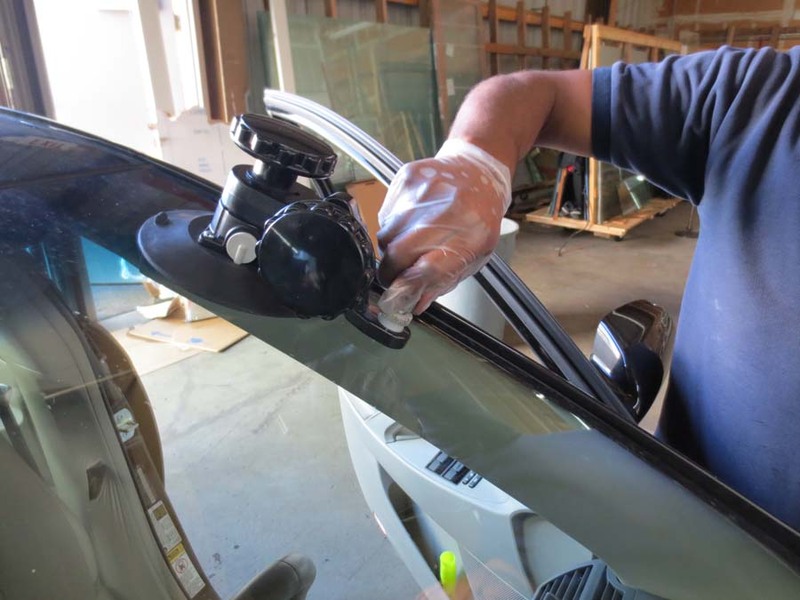 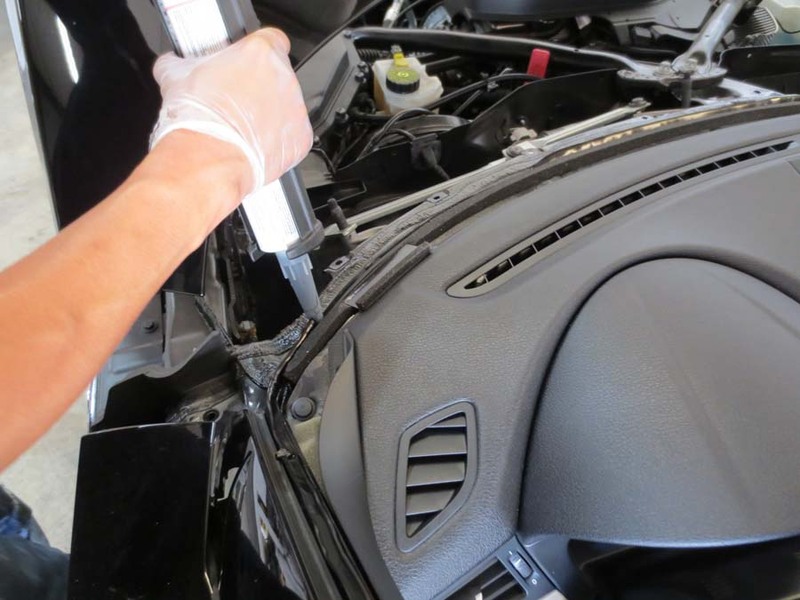 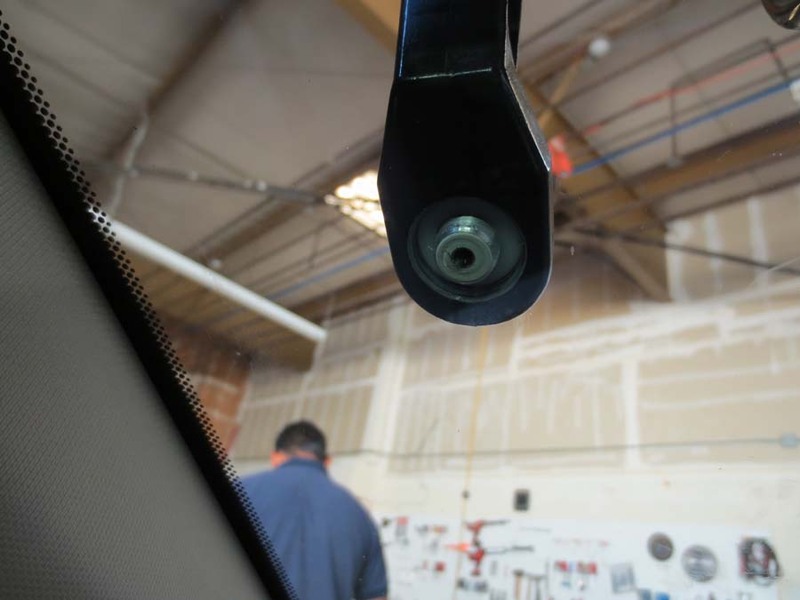 To repair a chip in your windshield, the auto glass technician will start by thoroughly cleaning the chipped area of all dirt and glass particles. 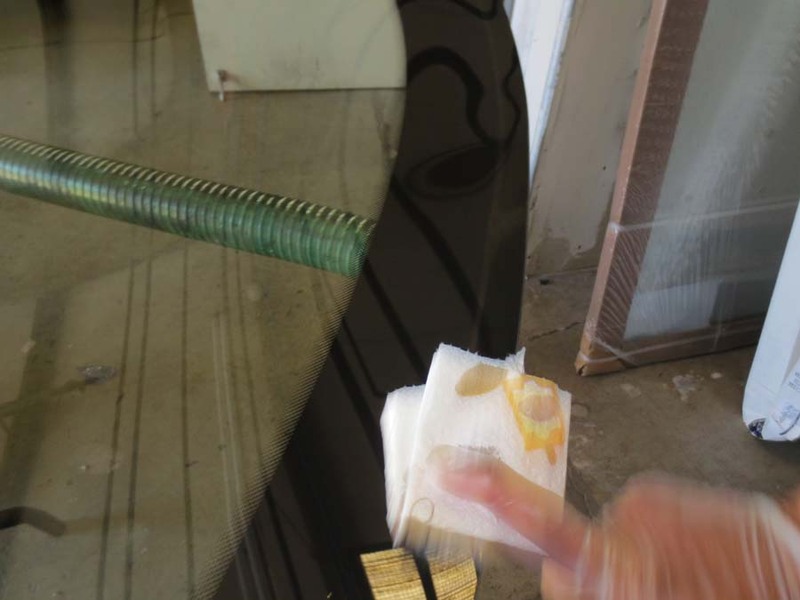 Once the area is clean, a resin is injected under pressure into the cracked area to seal it and hold it together. 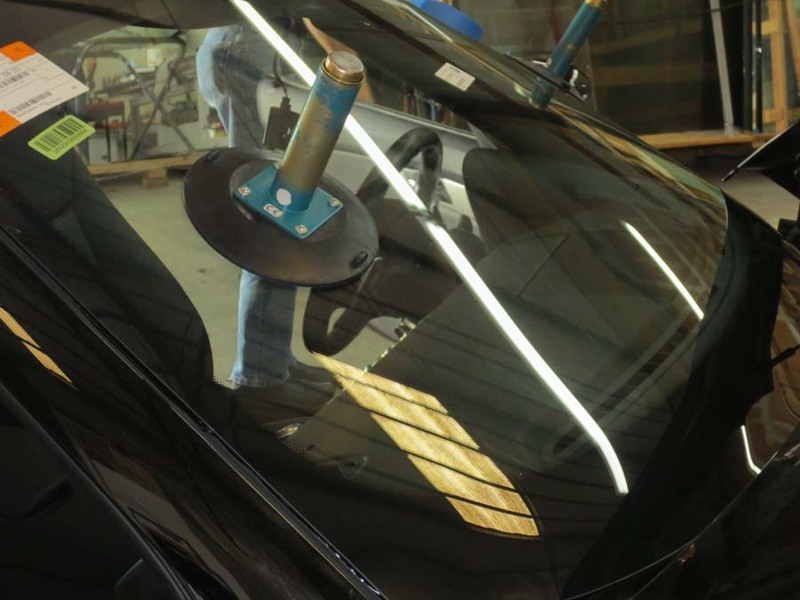 This treatment is designed to improve the optical clarity in the damaged area by significantly reducing the visible damage. 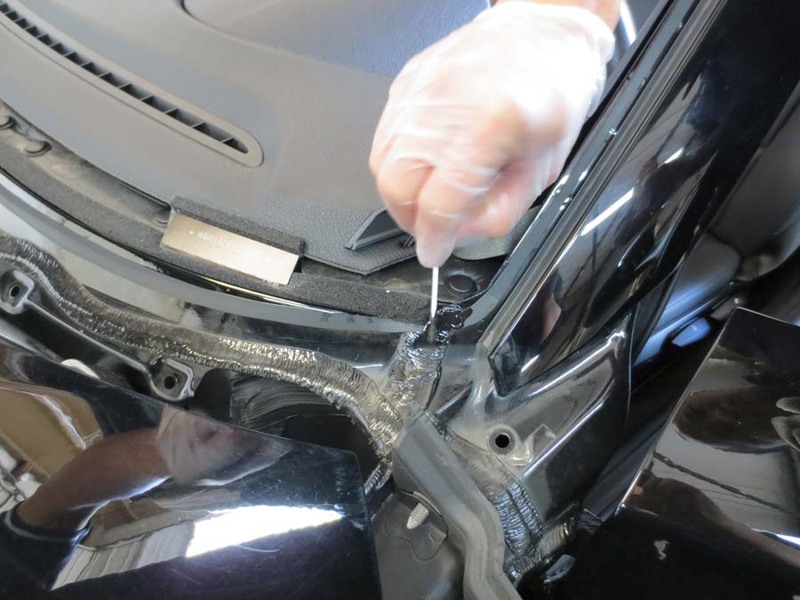 It will also prevent the original damage from spreading further. 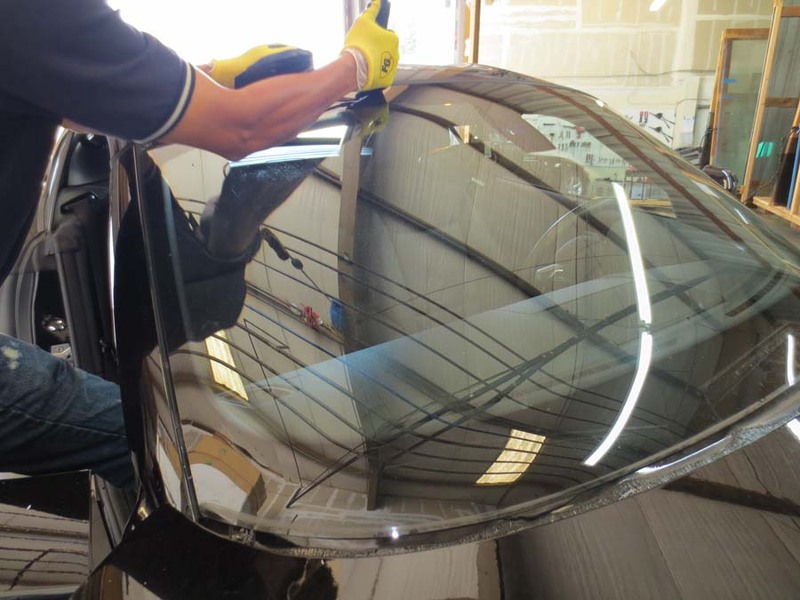 Remember, rock chip repair restores integrity to the glass. 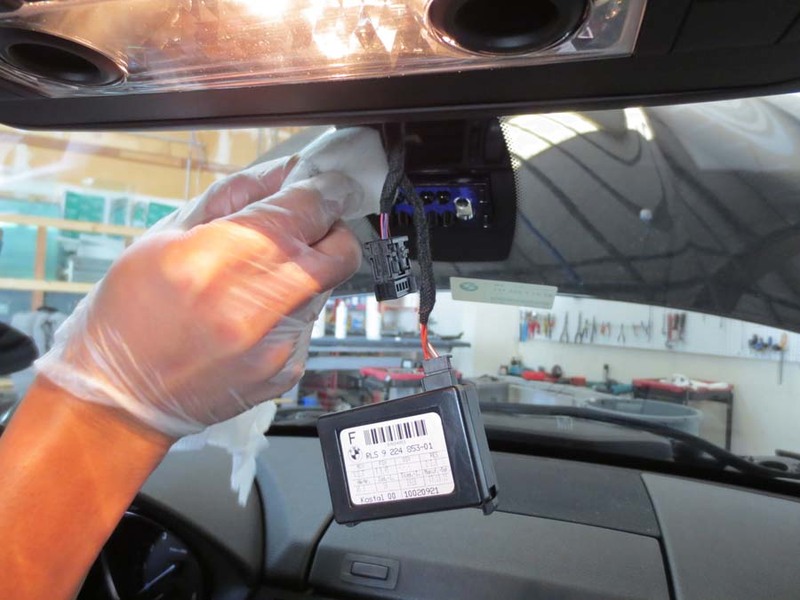 In some cases, the repair may be visible. 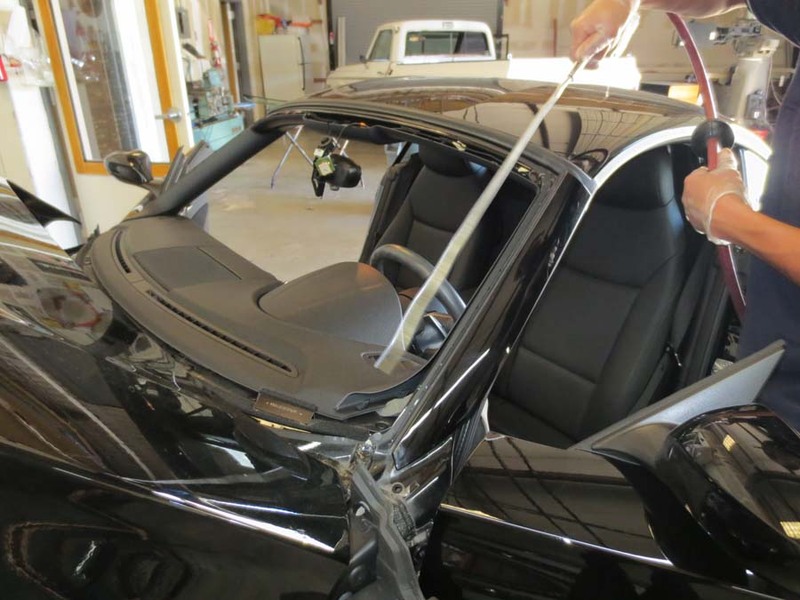 All Glass guarantees your windshield repair. 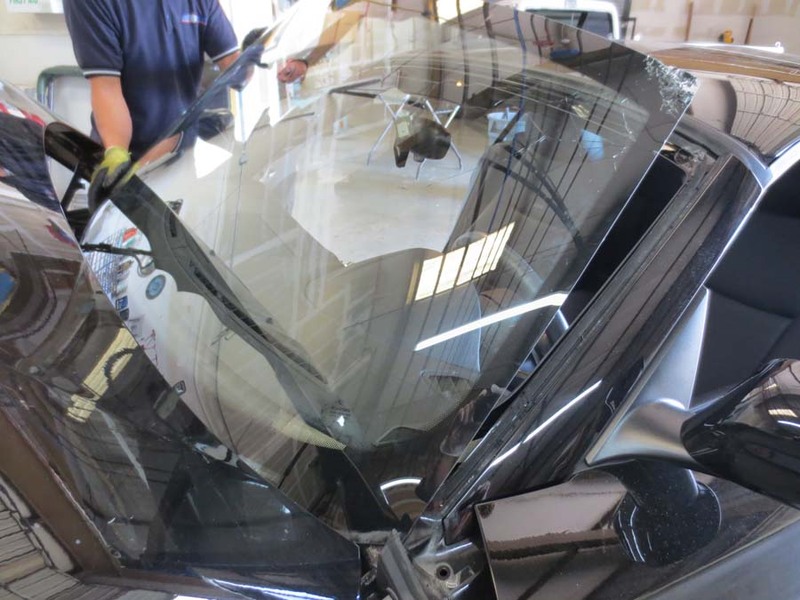 If the repair cracks or splits, we will apply the cost of the repair towards the replacement of a new windshield.